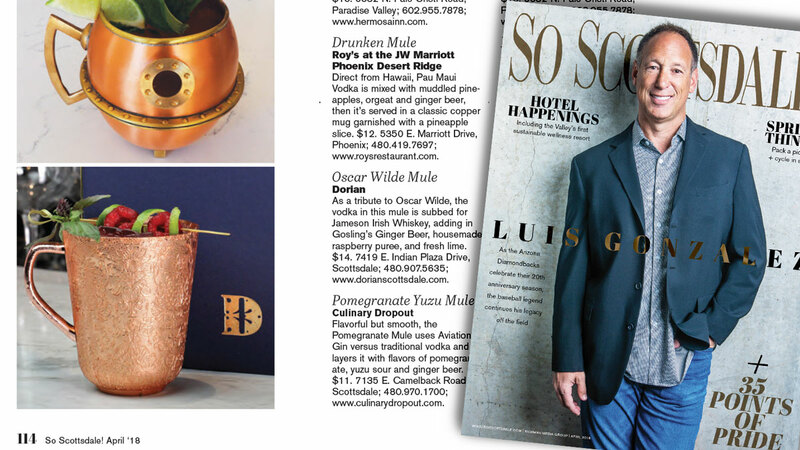 Our Chandon 5 was featured in the April issue of So Scottsdale. Dorian is known for our fabulous craft cocktails. To read the full article, click here.